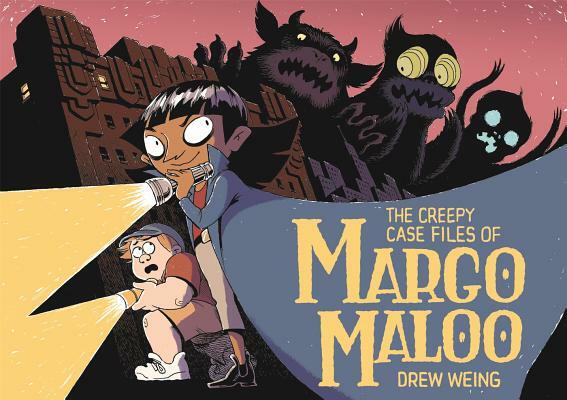 Graphic novels are a sure-fire way to access reluctant readers and The Creepy Case Files of Margo Maloo is a fabulous new edition. Drew Weing has created a book in which the smartest person is a female - bravo. I loved this book and can't wait for the next one! Lucky for Charles, Echo City has Margo Maloo, monster mediator. No matter who’s causing trouble, Margo knows exactly what to do—the neighborhood kids say monsters are afraid of her. It's a good thing, because Echo City's trolls, ogres, and ghosts all have one thing in common: they don't like Charles very much.